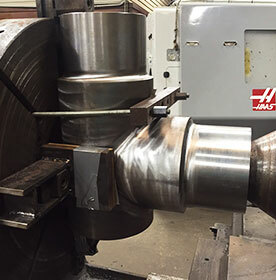 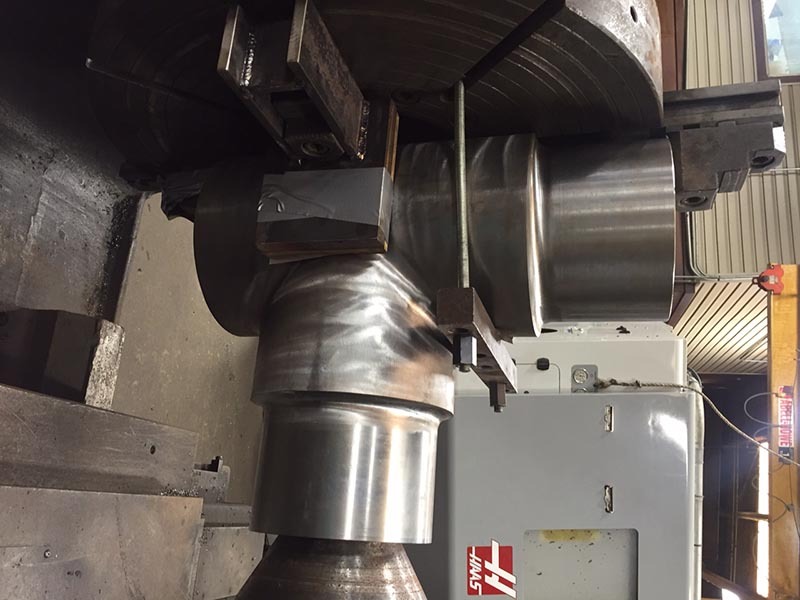 E&E Machine Shop and Services, LLC107 Picou Industrial Ct.
E & E prides ourselves on employing the highest quality and most experienced machinists possible. 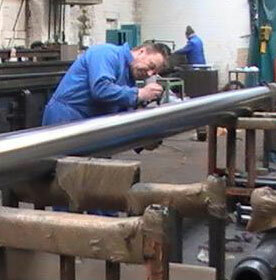 Performing the best work, for the best price is an attribute we do not take lightly. 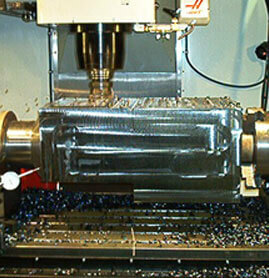 E & E offers a variety of machining capabilities in a climate controlled environment. The list below is a few of the machines we have in our shop. 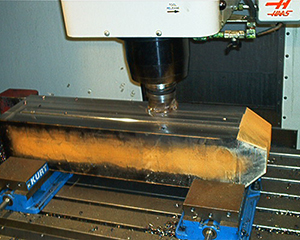 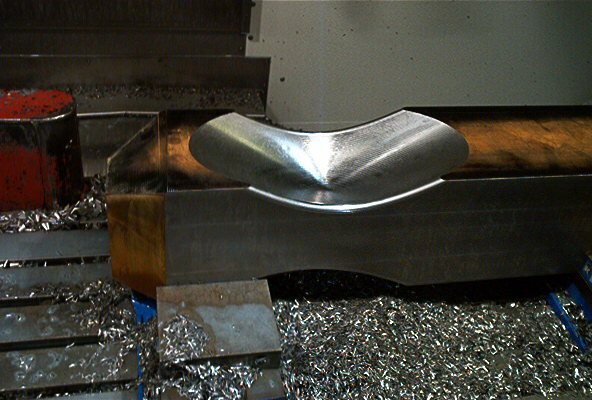 In addition to machining services, we also specialize in on-site and in-shop fabrication. 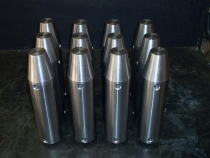 Call now to schedule an appointment! 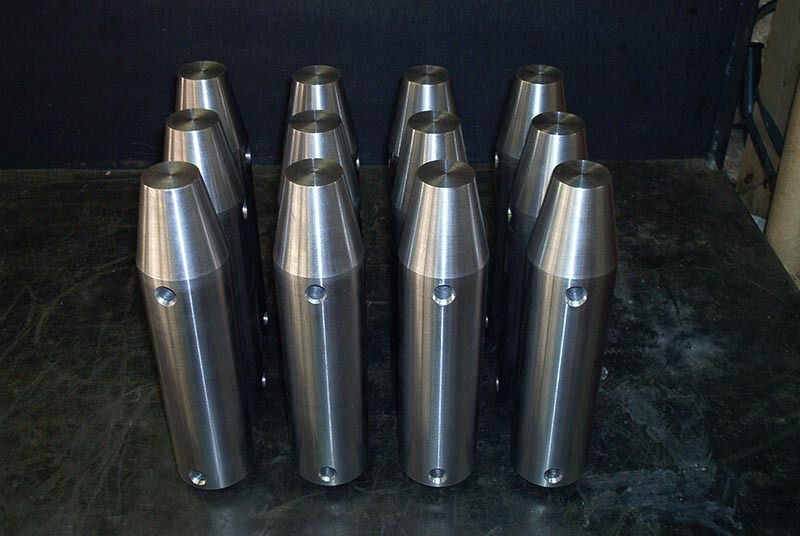 We offer a variety of precision machining services in a climate controlled environment. 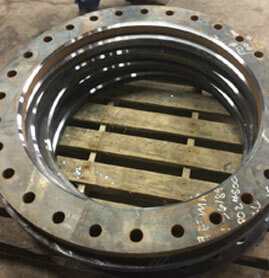 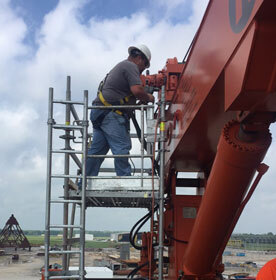 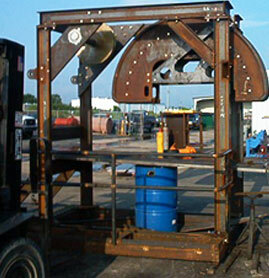 We have various types of fabrication equipment to meet tough delivery deadlines. 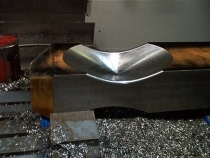 We employ water jet cutting that allows precision cutting of parts with smoother edges. We have extensive experience in machining and fabrication services. 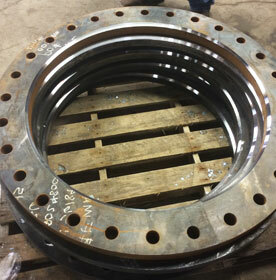 Trust our machine shop for all types of aluminum and steel fabrication services. 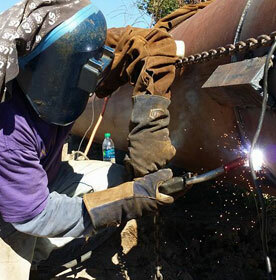 Call now to get free estimates! 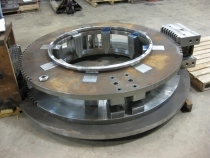 We have extensive experience in machining and fabrication services. 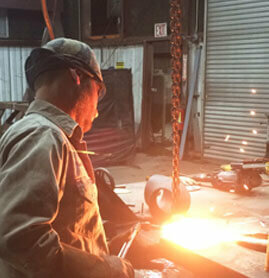 Trust us for all types of aluminum and steel fabrication services. 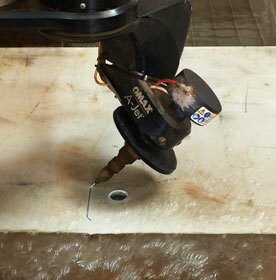 Call now to get free estimates!